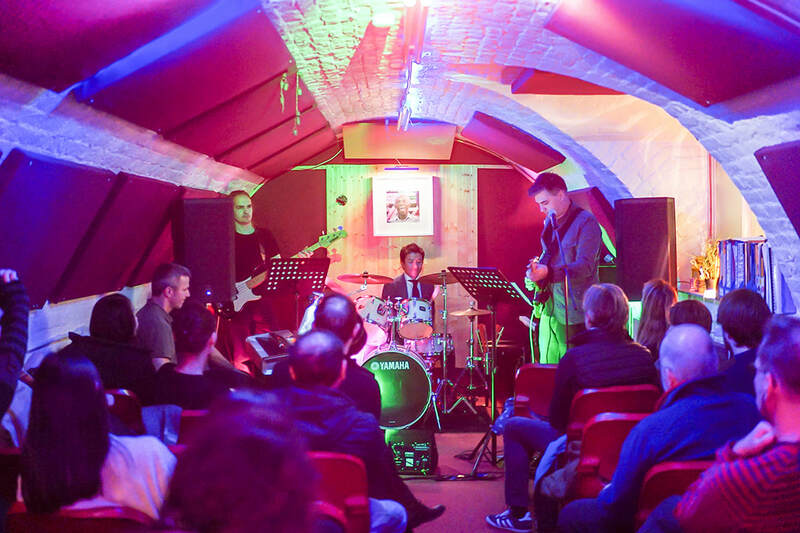 Our spacious music studios are close to Highbury and Islington station, near central London. There's no better place to start playing music or continue your learning. “Planet drum really has an awesome feel to it. The rooms are very funky and the teaching and facilities are top notch. All our music courses​ cover key areas of technique, reading, general musicianship, improvisation and band practice. North London's best music school, great vibe and great people - Amanda Couper, amateur singer. I love my guitar lessons with Vladimir, the band practice is great too - John Willes, jazz guitarist. Know someone who'd love to start learning or pick up some new skills? The included band practice sessions are an excellent opportunity for our students to experience playing in a group. These workshops are completely free of charge. 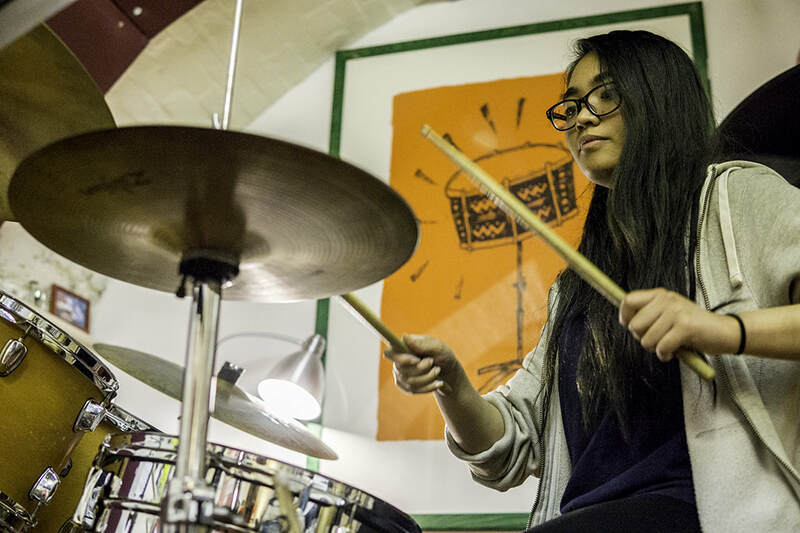 We have vast experience teaching drums and other instruments to students of all ages and levels, from beginners to established professional musicians. Resident tutors and visiting specialists provide tuition of the highest calibre, giving our students the opportunity to learn and develop in an exciting, supportive and creative environment. All the practice rooms have built in ventilation, professional drum kits with Zildjian cymbals, pianos, guitars and amps, and a wide variety of instruments. As we are Trinity College's main Rock & Pop exam centre, we also teach the Trinity curriculum, should you wish to take graded exams. ​Whether it’s Rock, Pop, Funk, Latin or Jazz music at the heart of our students’ endeavours, music becomes not just an interest, but a way of life. Learn drums, guitar, piano, bass, saxophone, or get vocal training with the best music teachers in London.